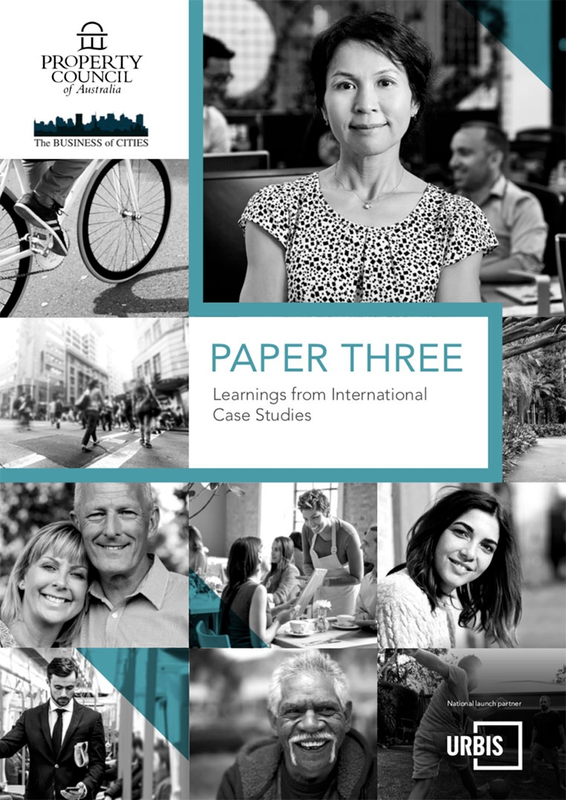 CITIES ARE FOR PEOPLE – SO HOW DO WE MAKE THEM GREAT? 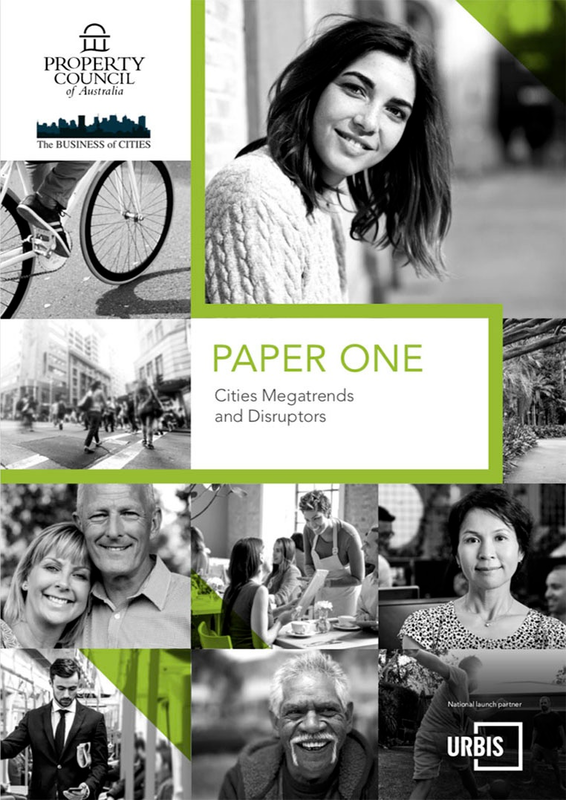 What are the forces of change that are shaping our cities? What can Australia learn from the rest of the world? 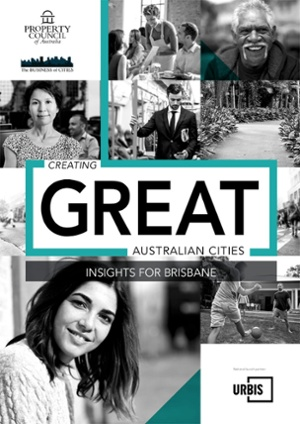 And – most importantly – what do we need to do to create great Australian cities for the future? This project is designed to answer these questions. 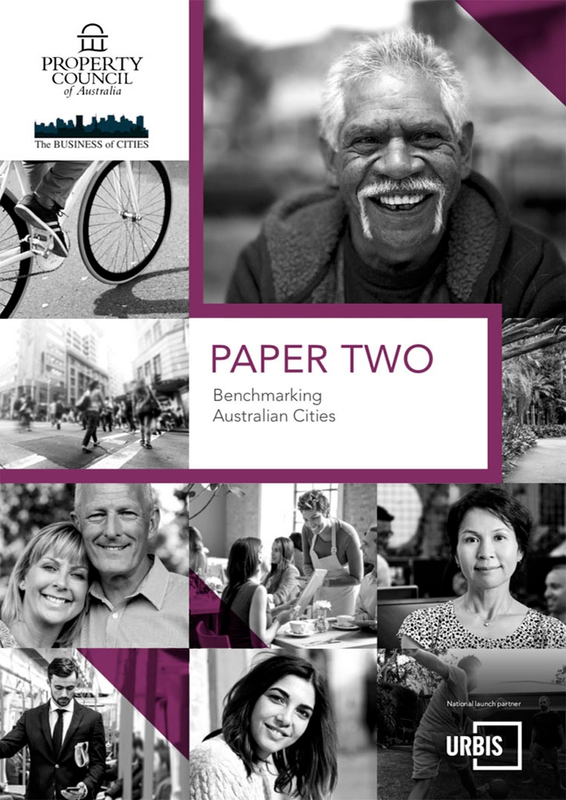 There are four comprehensive papers and a summary report prepared for the Property Council of Australia by Professor Greg Clark, Dr Tim Moonen and their colleagues at The Business of Cities Ltd. The work was also informed by discussions and interviews with more than 100 policy makers, thinkers and business people across various Australian cities, and I thank them for their valuable contributions. 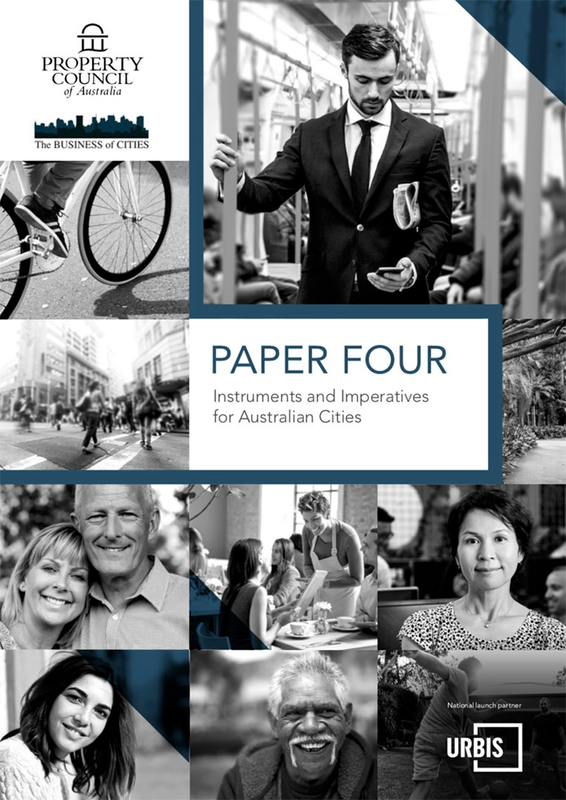 The Property Council has commissioned this project to stimulate debate about the future of our cities, to improve public understanding of the issues at stake, and to help governments make good decisions for the future. "Getting cities right must be a national priority. 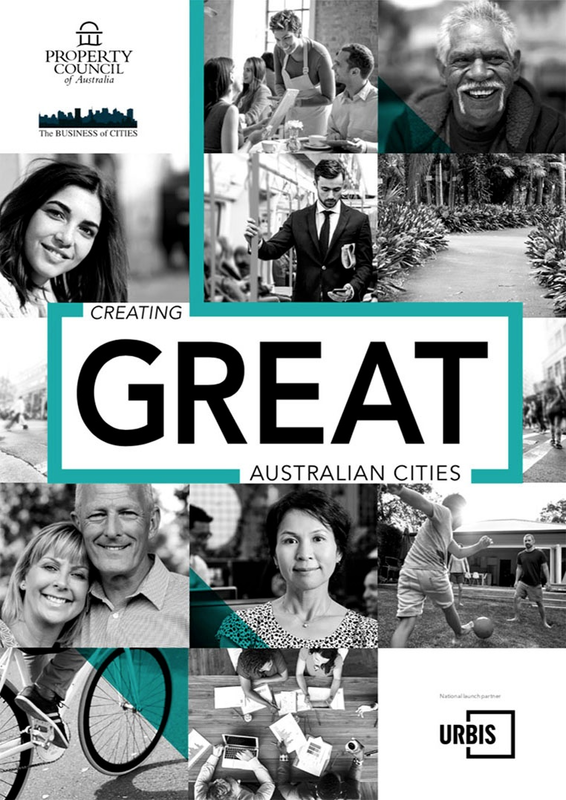 Creating great Australian cities is vital for all of us." "Getting in front of metropolitan growth challenges requires renewed leadership. That leadership must be willing to invest wisely and consistently, broker agreements and alliances, and reform the systems that do not work."